We're celebrating Earth Day this year with a huge mid-century auction at our Sterling, VA warehouse! 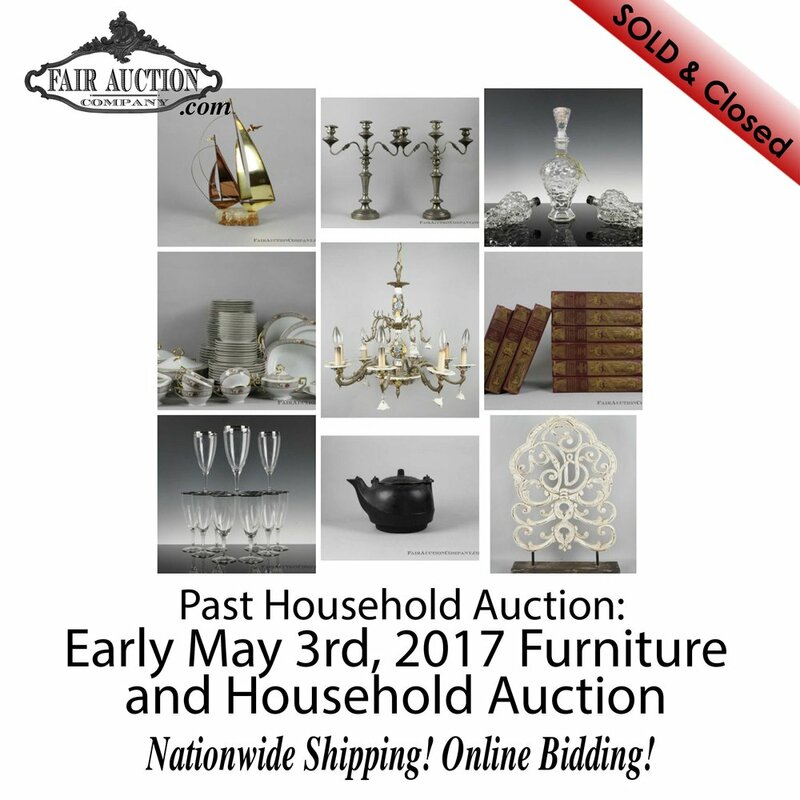 Here at Fair Auction Co., everyday is like Earth Day as we've made it part of our mission to facilitate the reuse of vintage furniture and decor that could otherwise end up in landfills. And recycling well-made products from the mid-twentieth century isn't just good for the planet, its good for your living room too! Join us for this Earth Day celebration auction on April 24th at 8pm and be sure to check back here regularly for updates as we add items to the catalog. Can’t Wait for the Next Auction? Check out our new retail site, Fair Market Vintage! Browse our curated collection of mid-century products available for immediate purchase at fairmarketvintage.com. We are DC’s only auction house focusing solely on mid century modernism. Now accepting consignments for our next auction! Sign up with your email address to receive news and updates about our current and future auctions. 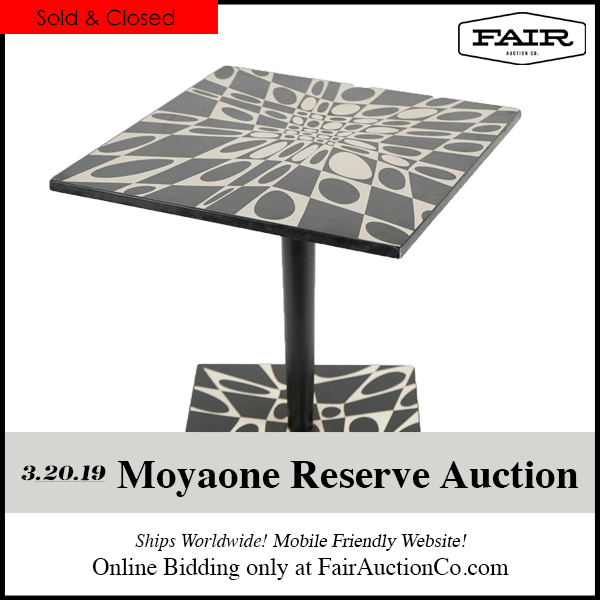 See our previous Mid Century Modern auction results below! Contact us today for free in-home consultation. Our full-time professional, family owned and operated auction house is the best way to sell your collection. With a one-on-one approach, we maximize the profitability of your items through market research and targeted advertising to connect them with their new forever home. Whether you have just two items or two thousand items, we can walk you through the overwhelming task of selling your prized possessions.